Wyoming is an amazing state to visit and one I’m already itching to get back to. 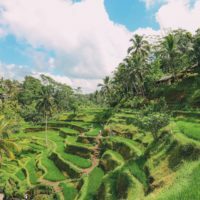 I mean, where else can you explore some of the world’s best natural landscapes, incredible national parks and culture. 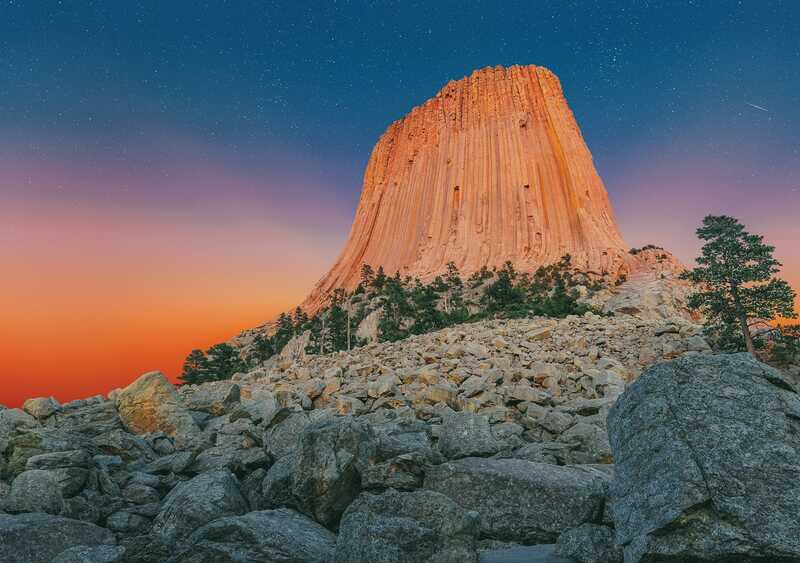 With so many things to do in Wyoming, you’re going to be spoilt for choice. I’ll be honest, you’re going to hear the words ‘park’ and ‘natural beauty’ quite a few times over the next few minutes. 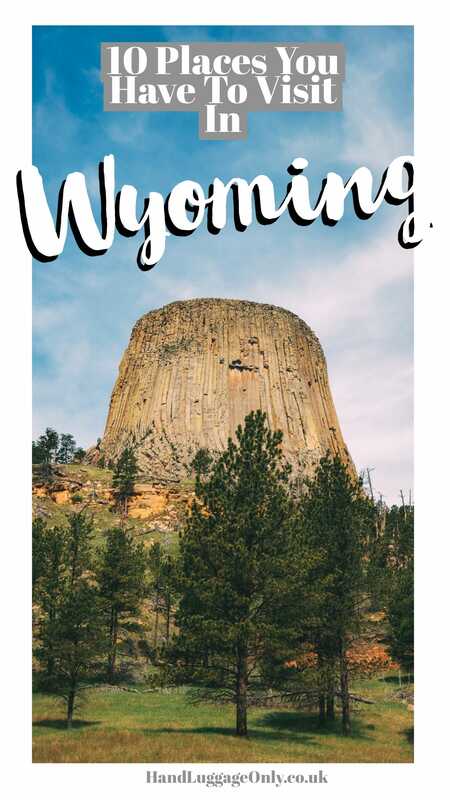 As the second least densely populated state in the US, Wyoming has a lot of rugged, unpopulated nooks and crannies for you to explore. 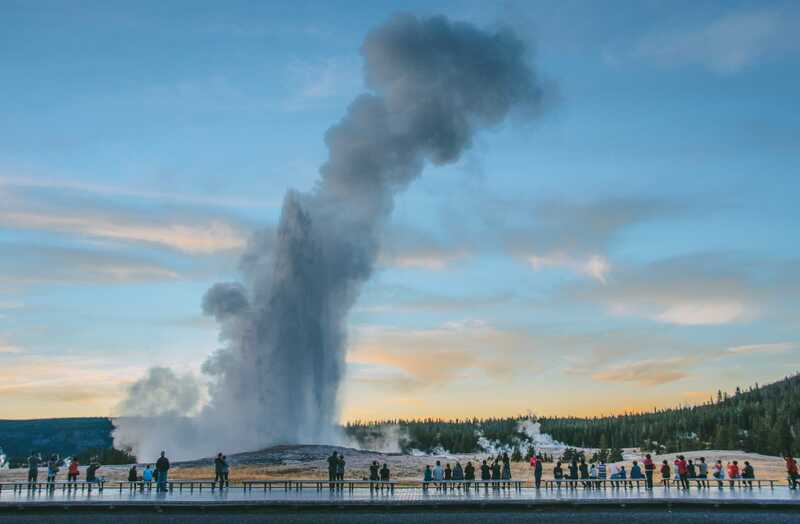 If you’ve only heard of one thing in Wyoming State, the odds are it is Yellowstone Park. 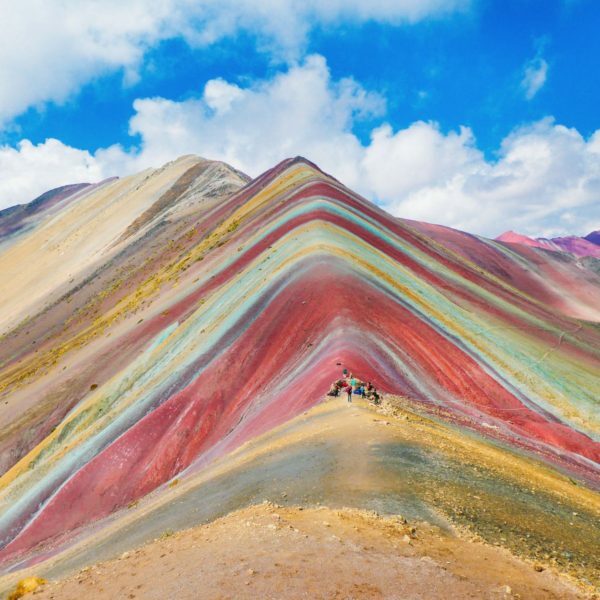 It’s the world oldest national park, and one of its most internationally famous. Take the Grand Loop through the park’s most breathtaking sights in your car, or get closer to nature with one of the park’s hiking routes. Either way, don’t miss out on Yellowstone’s geysers, which are possibly the most incredible piece of nature the park has to offer. I know you’ll love it as much as I did. Just be prepared for that eggy smell. 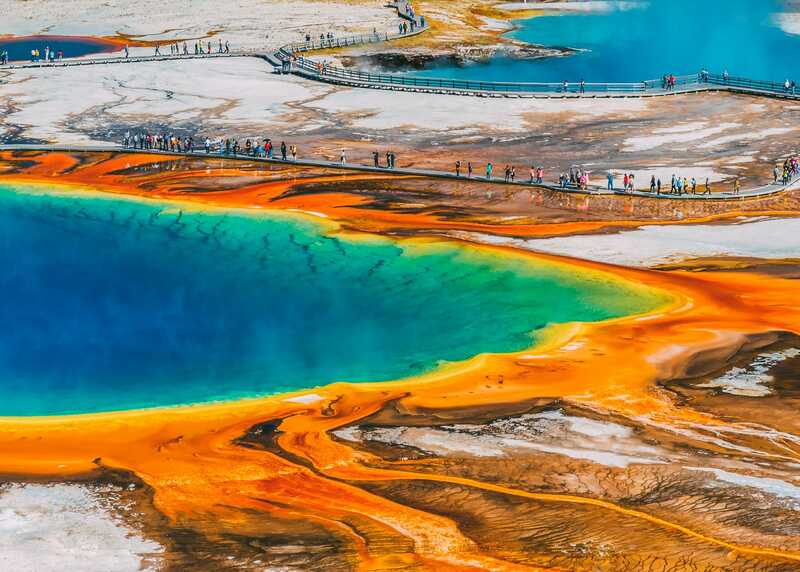 Take a look at some of the best things to see in Yellowstone, below. It really is one of the best things to do in Wyoming. 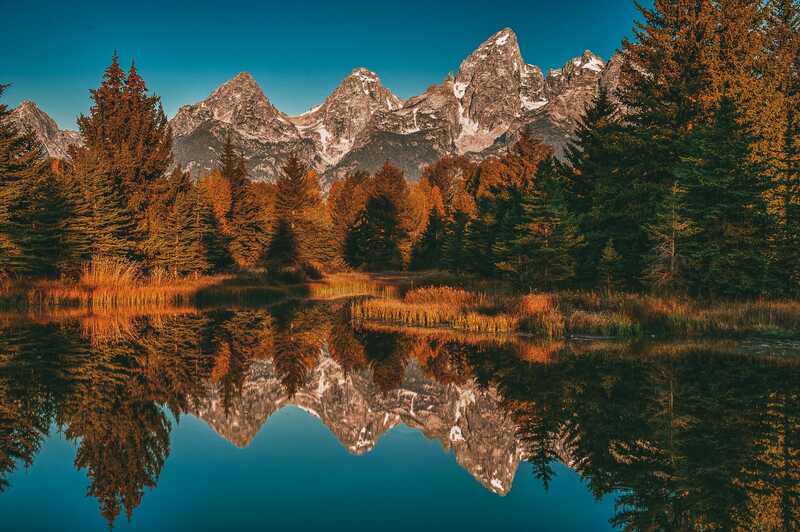 Set in Grand Teton National Park, Jackson Hole is Wyoming’s adventure epicentre. Think luxury log cabins and outdoor sports. 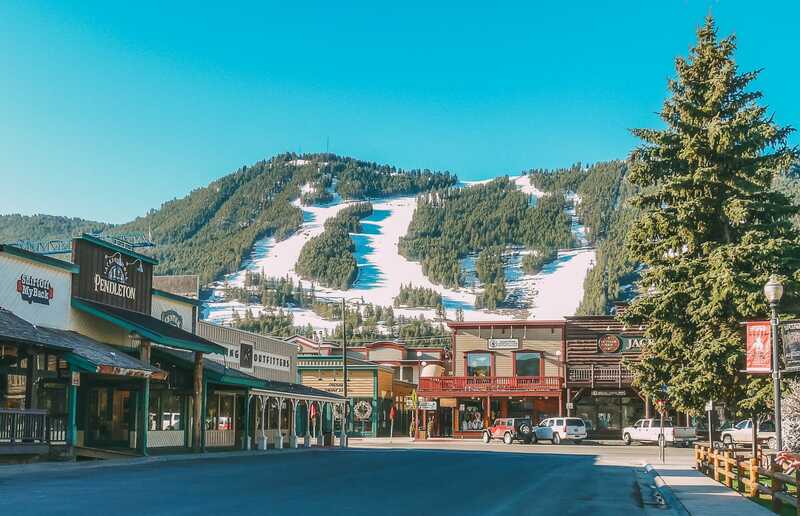 For winter, it’s all about skiing, snowboarding and snowmobiling. 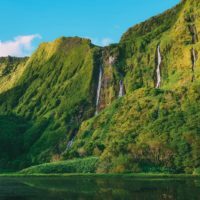 In the summer, it’s whitewater rafting, hiking, and horseback riding. 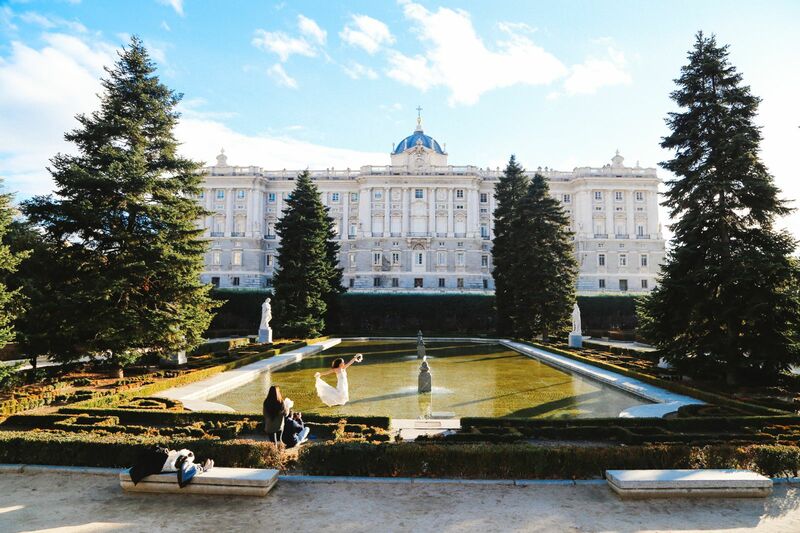 Whatever the season, what better way to try something new and blow off those cobwebs? Oh yeah, almost forgot, make sure to gorge on all the food Bar J Chuckwagon Suppers. They make a smokin’ BBQ dinner and some good-ole singing. If you’re visiting Grand Teton National Park, you’re likely to stop off at the Colter Bay Visitor Centre for one reason or another. While you’re there, be sure to check out the collection of rare Native American artefacts held at the Indian Arts Museum. There are even free talks held each morning by the park’s rangers to really help you appreciate the history of the area. When you think Wyoming you might also think ‘cowboys’, and this is something Wyomingites are eminently proud of. 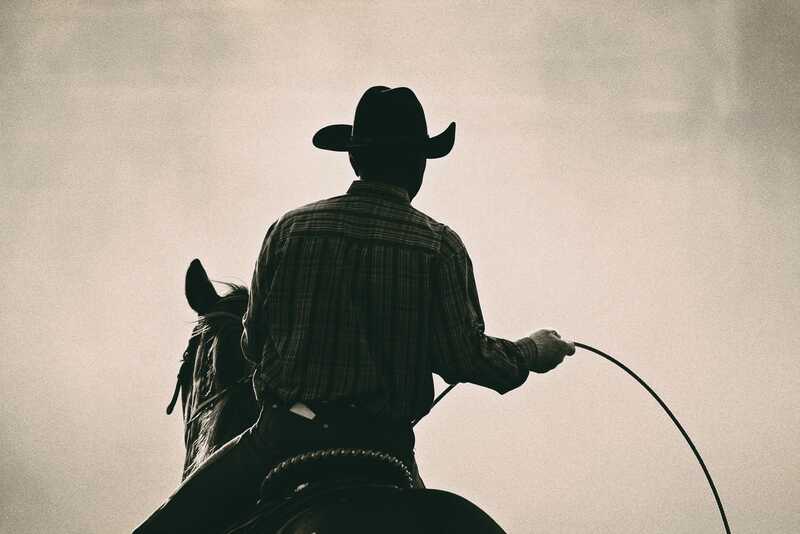 The Cheyenne Frontier Days Rodeo has been held annually since 1919, so it’s no surprise it’s commonly referred to as the ‘Daddy of ’em all’. Stop by for some authentic rodeo action, and don’t forget to visit the Cheyenne Frontier Days Old West Museum while you’re there, too. The world’s largest single mineral hot spring is not something to miss, nor is the opportunity of catching a glance of Wyoming’s central bison herd. 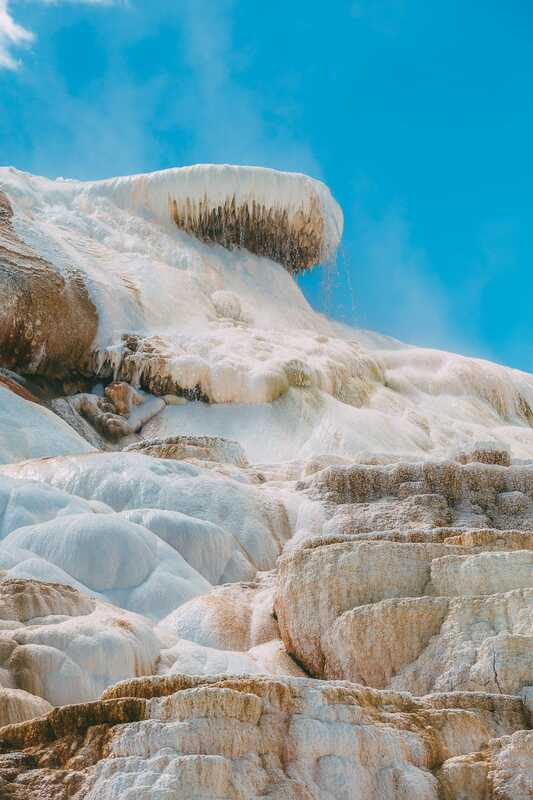 The springs themselves look similar to that of Mammoth Hot Springs in Yellowstone (pictured, above) – but you can actually bathe in these. You can take your pick of taking a dip in the piping hot mineral waters indoors at the State Bath House, or in one of two outdoor pools. Either way, at Hot Springs State Park, is a relaxing way to end a day of exploring. After all that relaxing, pop over to One Eyed Buffalo for some proper wholesome food. Make sure to try their mac and cheese. Yum! Yep, five museums in one go. The centre includes the Buffalo Bill Museum, the Cody Firearms Museum, the Draper Museum of Natural History, the Plains Indian Museum, and the Whitney Gallery of Western Art. This could be either a dream day out or your worst nightmare, depending on how you feel about museums, but there’s something here to interest pretty much anyone. 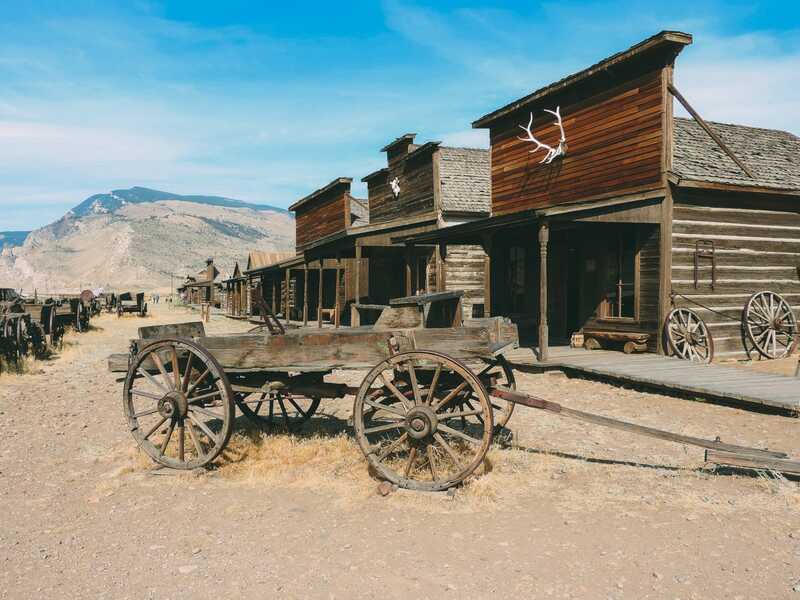 For a real taste of Wyoming history, you can’t beat exploring one of the state’s ghost towns. There are a fair few of these since the boom in pioneering in the 1800s inspired farmers and their families to head West in search of prosperity. 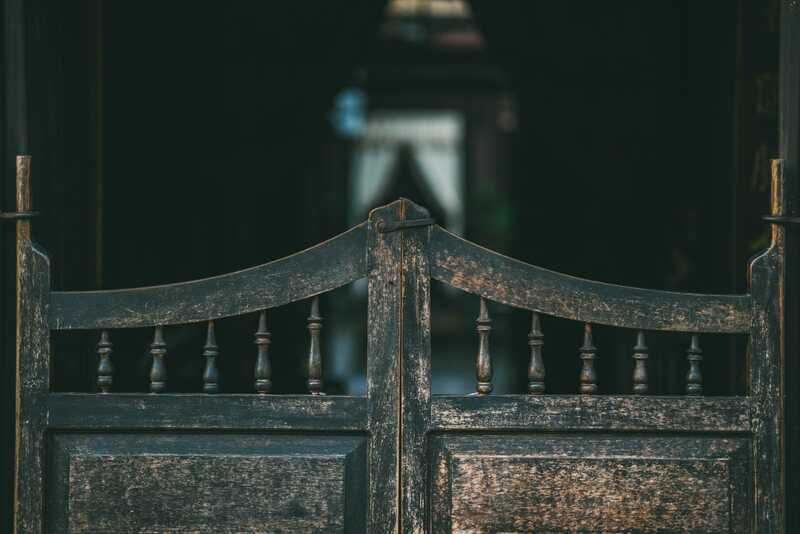 Abandoned frontier towns such as Kirwin, Atlantic City, and South Pass City are just some of the sites worth visiting to see a piece of American history frozen in time. You can also enjoy the 1.3 mile Tower Trail either independently, which I did. If you’re feeling super fly, go with the guidance of a Park Ranger. 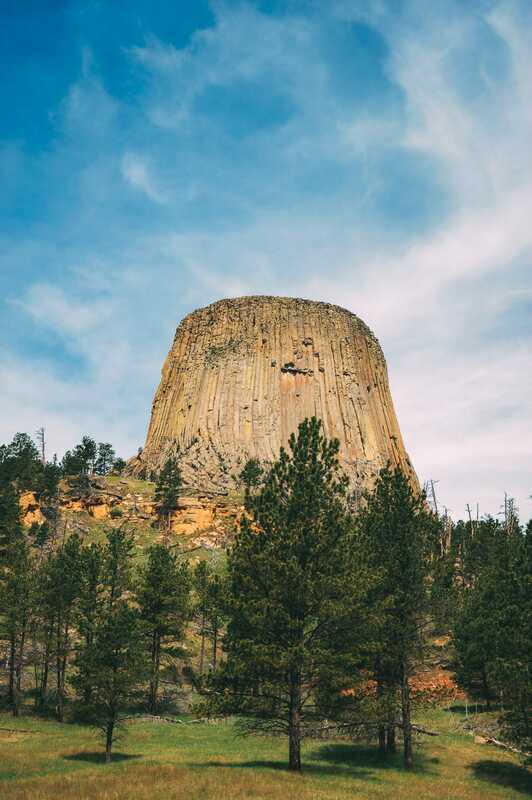 It’s one of the most iconic sights and things to do in Wyoming. The Bridger Valley Historic Byway is a 20-mile loop through some of Wyoming’s most significant historical sites. 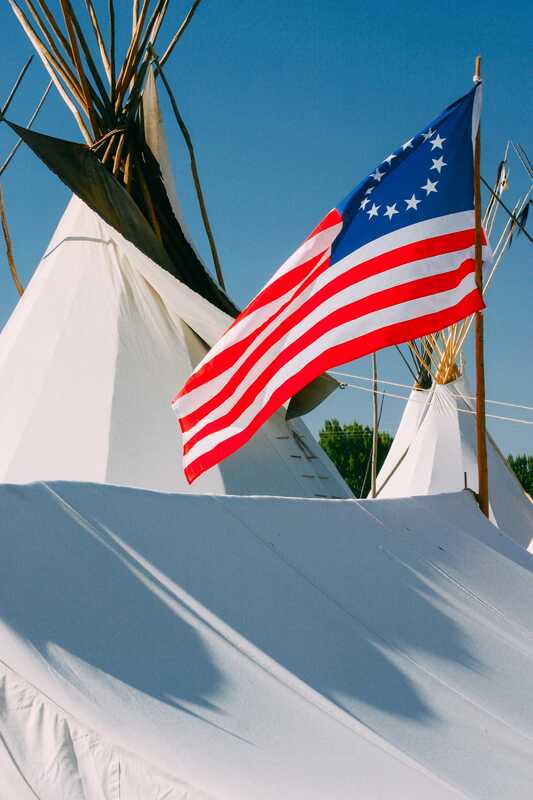 Historically, Fort Bridger was a major stopping point for travellers on the Mormon, Oregon, and California trails, and a pass-through for The Pony Express (the first transcontinental railroad). 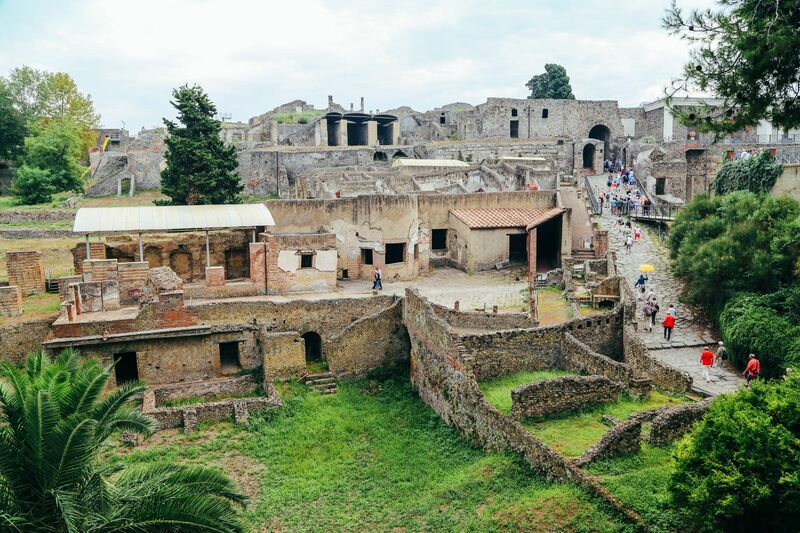 Today, you can enjoy a walking tour of the old fort site, and there’s also a museum to browse, too. 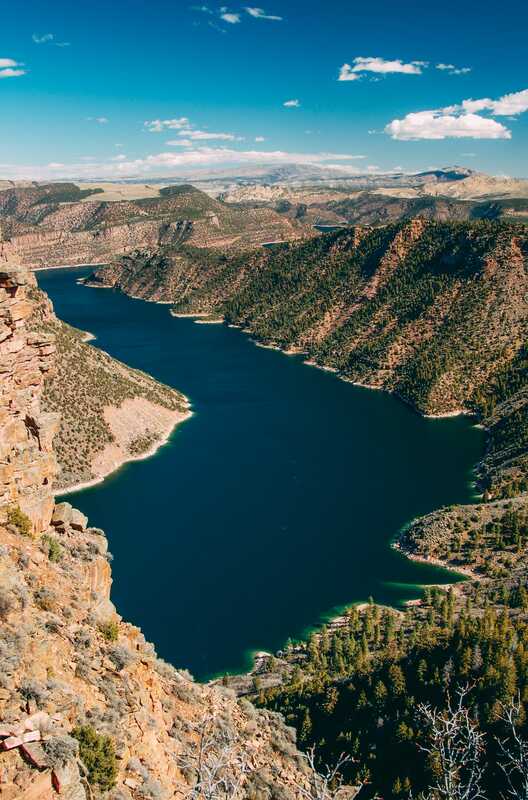 The Flaming Gorge National Recreation Area spills all the way over into Utah but can be accessed in Wyoming from near Green River. Along with Yellowstone Park, this area boasts some of Wyoming’s very best wild ground. It’s hard to decide what’s more impressive: the colourful canyons or the lengthy and glittering reservoir. Explore by foot, kayak, or do some off-roading if you fancy it. It’s one of the most fun things to do in Wyoming.